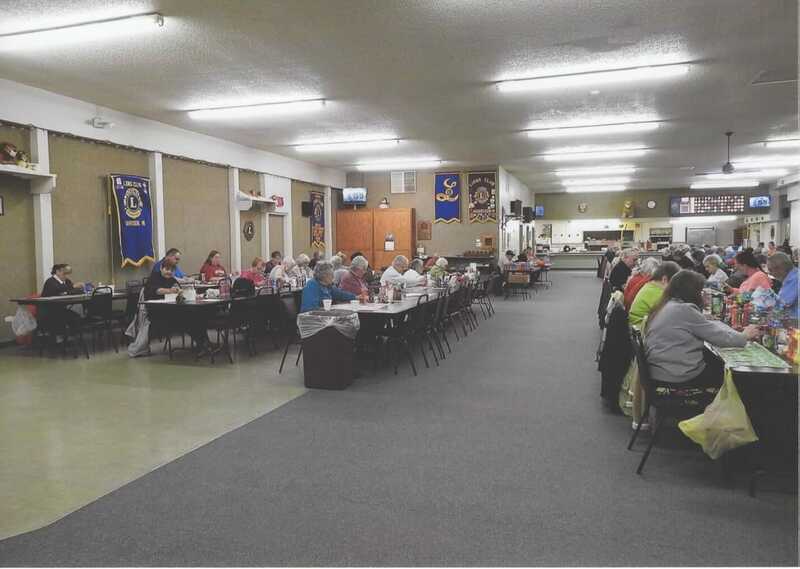 The Lions Club of Harrison was chartered November 15, 1967. 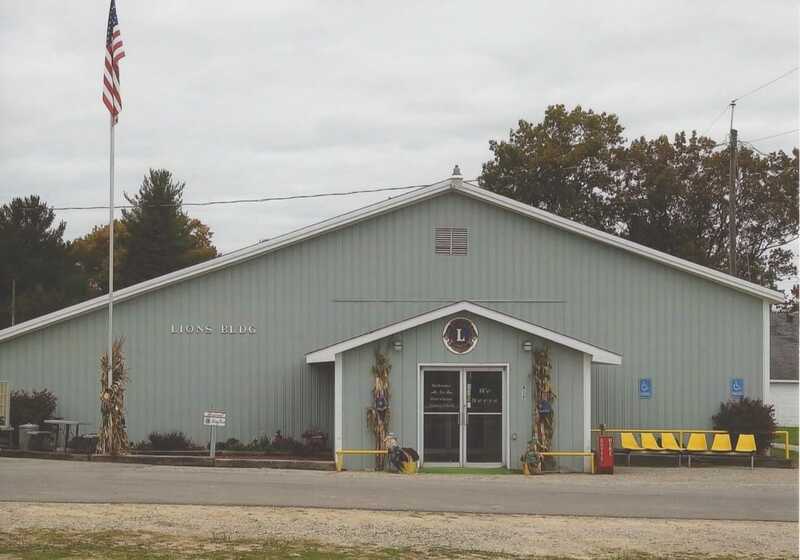 The Lions Club of Harrison is a non-profit organization that works to serve the citizens of Clare County through service. We work to promote the principles of good government and good citizenship and take an active interest in the civic, cultural, social and moral welfare of the community. 1st Wednesday Regular meeting at 12:00 noon. 3rd Wednesday Board meeting at 5:15 PM. 3rd Wednesday Regular meeting at 6:30 PM.